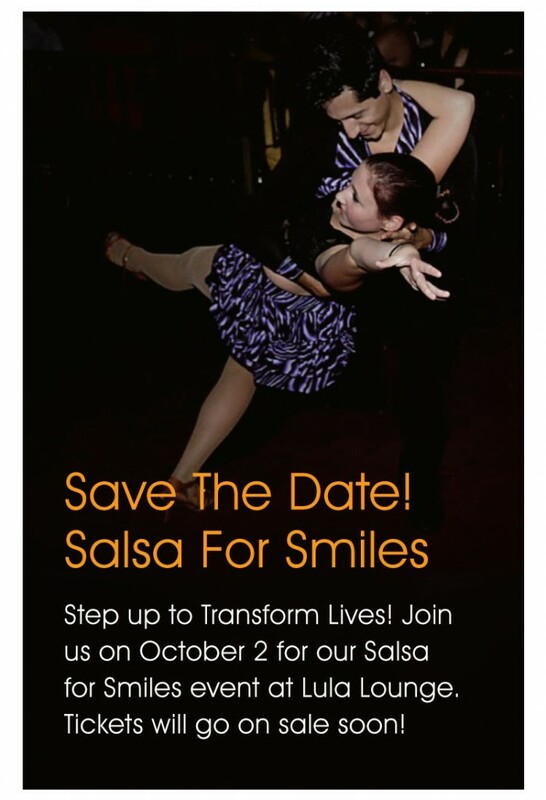 Last year, Salsa for Smiles raised over $16,000 for our comprehensive cleft care projects! This year promises to be even bigger and better than ever! 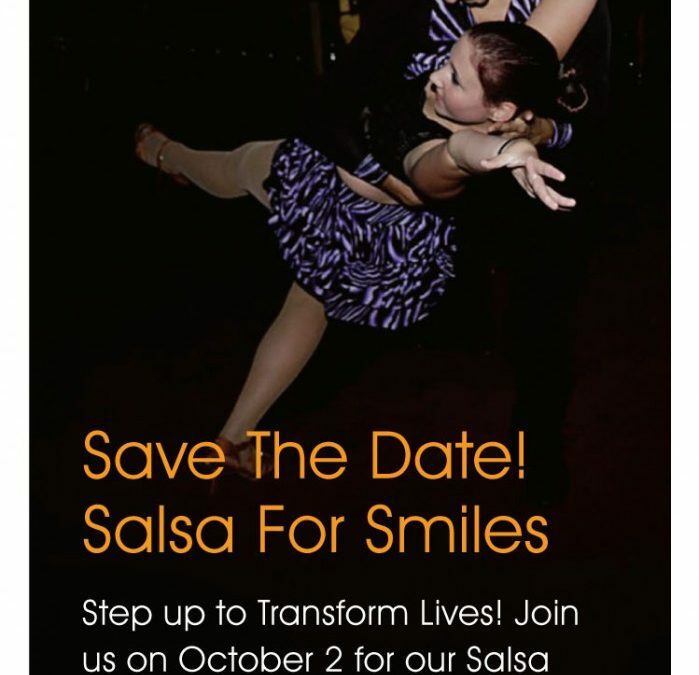 Salsa for Smiles will take place at Lula Lounge (1585 Dundas St. W. in Toronto) on October 2 from 6pm. Tickets will go on sale in the coming weeks. In the meantime, check out last year’s photo album!